We’ve built a platform to transactions more secure and fast. 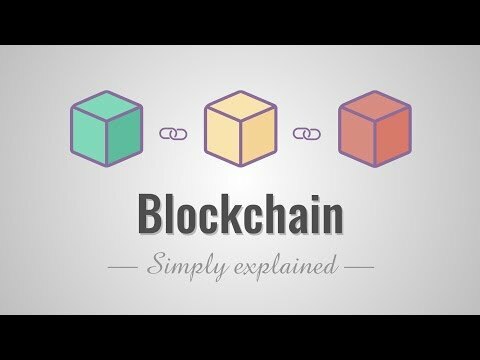 The Blockchain technology offers secure, super-fast and reliable support to run transactions without requiring a third party payment processor to facilitate the processes. Today the market is packed with lots of offers for investing and gaining by cryptocurrency (Lending Systems, Trusts). But not all of them are high-quality, profitable and reliable. Our system would effectively assist in obtaining the maximum profit safely, securely, comfortably and steadily. We have dramatically simplified investing by linking the profit to the exchange rate of our coin. The one and only thing you need to do is to purchase our coin either at ICO (which is cheaper) or at fully-fledged launch of the platform. Unlike most similar platforms, we generate profits not only by our coin resale, but we trade systems at exchanges with excessive profits. These profits we share with you. Most people are trying and have been trying to trade at cryptocurrency exchanges on their own. Very few of them were successful though. Some of them have been buying ‘signals’ and trying to work on them. But, as it was obvious from the very beginning, it simply does not work. The only you got was a waste of money and it is wrong! At the outset, we were also trading on signals, investing in various funds, ICO. And we lost a lot of money too.